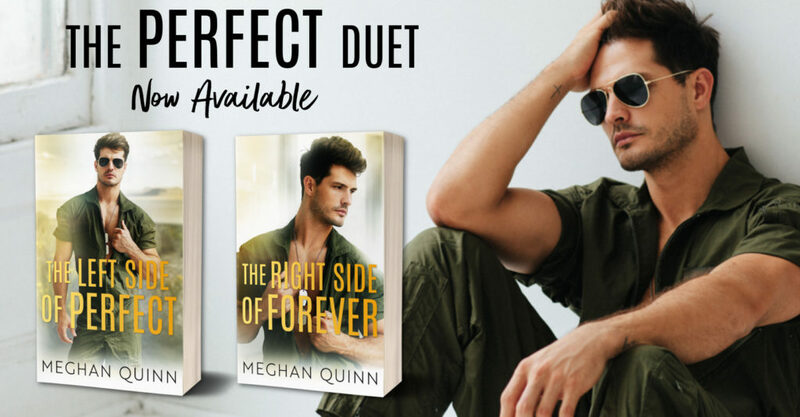 A Phenomenal NEW Duet is complete and Live NOW from Meghan Quinn! THIS is the duet! Binge reading amazing to the extreme…no waiting for the conclusion…seamlessly move from one read to the next without stopping because…YOU WON’T BE ABLE TO! 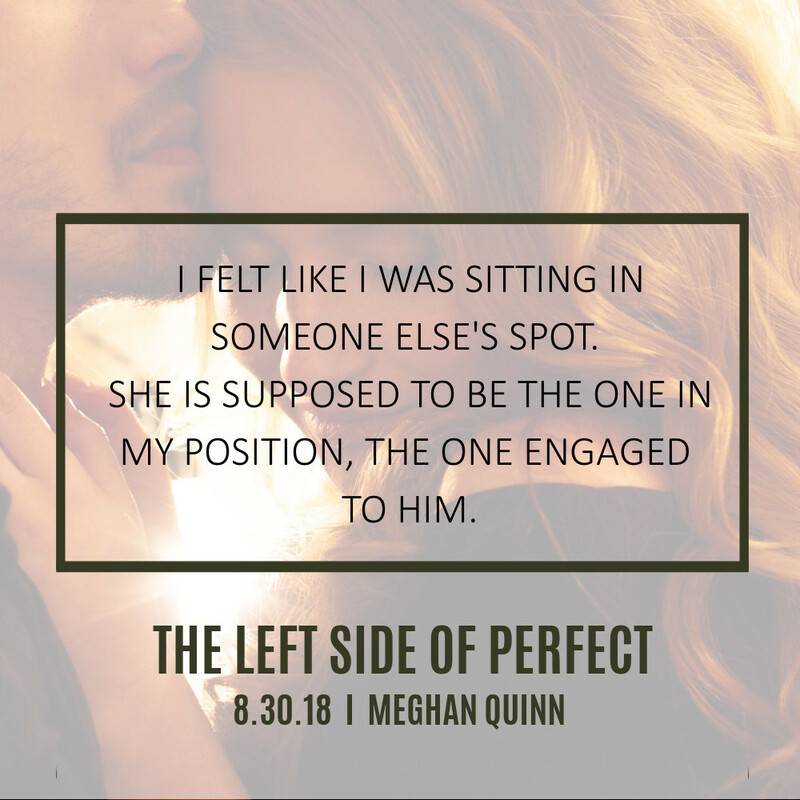 My emotions went everywhere on the spectrum…kinda stabby…kinda confused…sorta torn because what I thought waged a battle against the words I was loving and I couldn’t stop reading! The Blue Line duet proved that what we think is perfect is sometimes no where close. Now we have a new duet with some familiar characters and great news..there’s almost now wait inbetween releases and trust me on this…you will love this aspect. 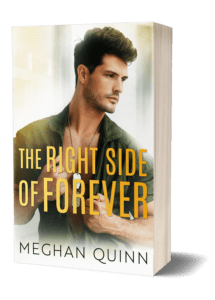 Meghan has done a marvelous job of creating these relationships we adore and then she kicks us right in The Who-ha and says nope, lets go this way. Where she leads to fall a completly differnt way before gripping our hand and holding us until the end. Now are you confused? Good. I promise you’ll love these characters. I swear your gonna be saying ‘huh? That’s now how it supposed to go.’ You’re going to be warm and fuzzy, maybe a little stabby then you’re going to need the next book. NOW you’re ready for the next book!!! Good NEWS it’s live now too! I love a story to reach inside and have you grinning like a loon while jumping up and cheering…yeah…this is one of those! 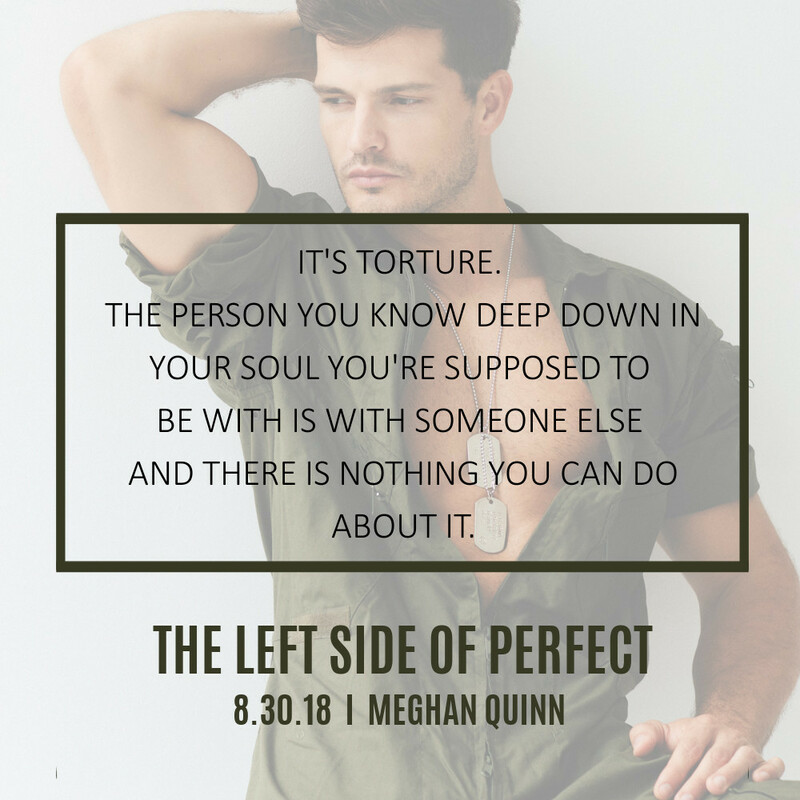 You totally must, must read book 1 first and to get even deeper I highly recommend reading the blue line duet so you don’t miss one syllable of these characters. 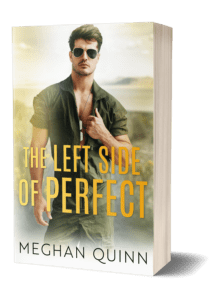 Beauty, love, friendship and finding your path to your perfect forever is a speed bump infused trek but when you finally reach your destination and slip all the pieces into place then the ending picture is stunning with its imperfection. See this duet made me all philosophical and stuff. A beautiful tale, an epic journey and TBH hot as hades will all kinds of yummy alpha steam. Add all the part of the whole and you get an equation for 4 of the best books ever! One heck of ride and worth every single second.